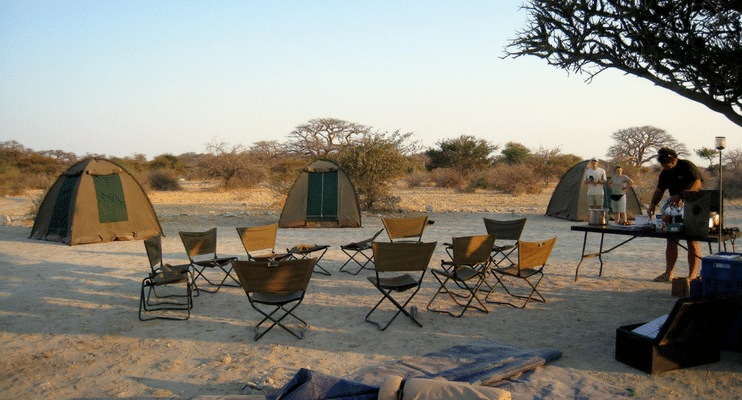 A Botswana Camping safari for those short on time or looking to combine Botswana with other travel in Africa. 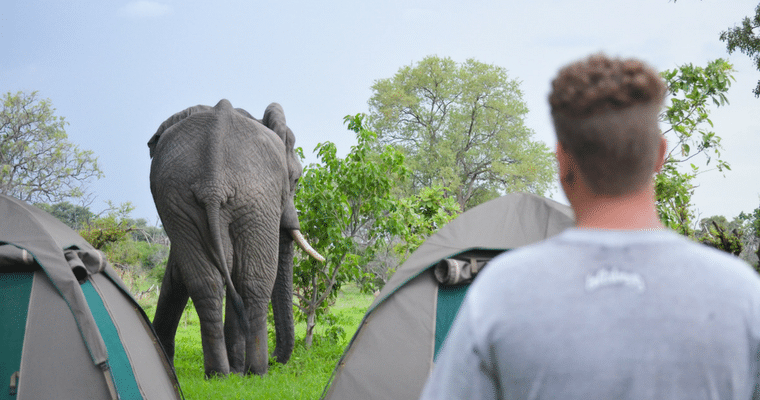 Sunway Safaris’ licenses mean travellers will be wild camping for 5 nights inside the national parks, the balance of the time (4 nights) are spent camping at camps with hot showers and flush toilets. Our adventure begins in Maun, a small town located on the South Eastern edge of the Okavango Delta and our access point to the wilderness of Botswana. For the more adventurous of heart there is a scenic flight over the Okavango Delta (own expense). The day ends with a relaxing sundowner drink at the pool, and a meal in the lodge restaurant, (own expense) celebrating the start of the journey. 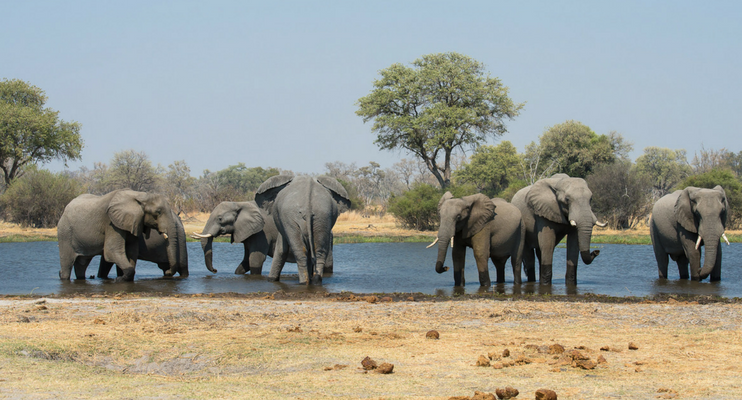 The Chobe River flows lazily along the northern boundary of the Chobe National Park attracting some of the largest herds of elephant in Africa. In the early morning we search for game on the flood plains of the Chobe River. The late afternoon game viewing “sundowner” cruise is a highlight as we see the mighty elephant herds returning to the Chobe River to quench their thirst. 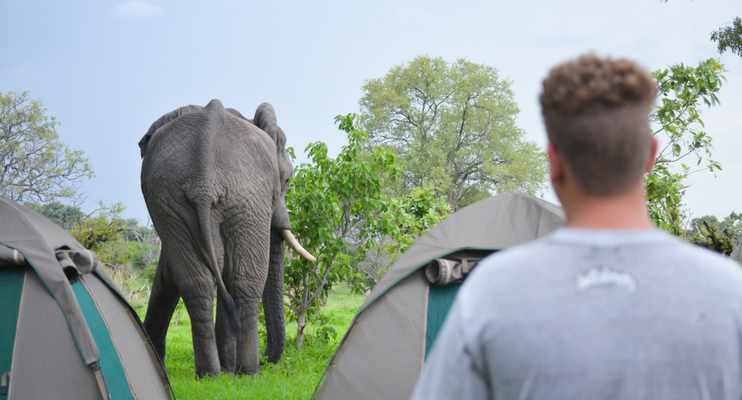 We camp at Kasane on the Chobe River for night 7. The 14 day Botswana Wildside includes time in the Okavango Delta or for something completely different try the Western Zambia expedition.